To-date, my blog has mainly focused on my (relative lack of) success in microstock photography, as well as updates on significant new gear which has been launched. Obviously, the most significant part of photography is actually being 'out there' taking shots, so I thought I'd share updates on this. Even if nobody else reads it, it serves as a bit of a diary for my own use! Although I'm a member of the Wetlands Trust, I don't often make it down to WWT London (Barnes), but fancied a jaunt yesterday, so gave it a go. Optimistically, I'd set myself up for a fall by tweeting at @UK_Richard that I'd like to see Bittern and Lesser Redpolls. 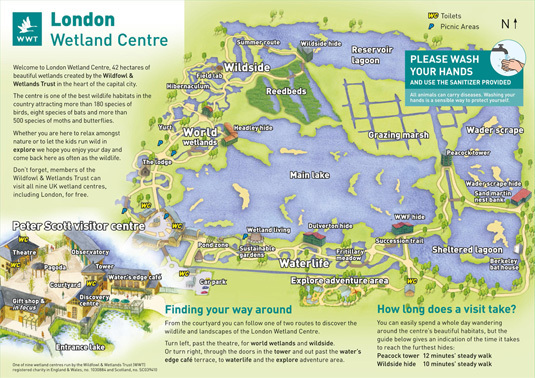 It's very well setup for kids and there are loads of areas with wetland species from around the world to which you can get really close. For seeing wild birds, there are several hides dotted around the site, with the Peacock Tower offering a 'birds-eye view'. Yesterday, I was pretty lucky with sightings - two bitterns (one flying, both a long way away), a Jack Snipe (through someone's telescope), a Water Rail (directly below the Peacock Tower), a brief Peregrine Falcon and eventually some Redpolls. I also got a shot of a Little Grebe.